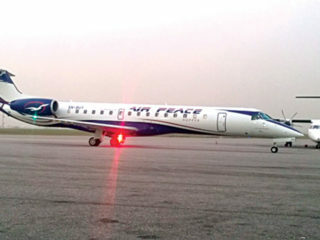 Leading airline, Air Peace, yesterday placed a record order for 10 brand new Embraer 195-E2 planes, first of such in Africa.The order comprises purchase rights for another 20 E195-E2 jets. 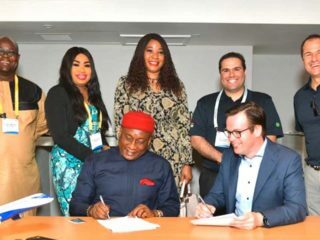 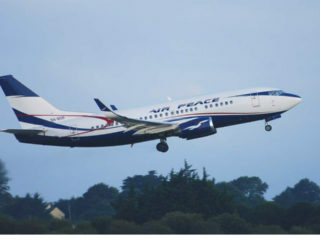 Air Peace Airlines has opened the Bayelsa route’s operations, flying into the newly-built, Bayelsa International Airport in Bayelsa State. 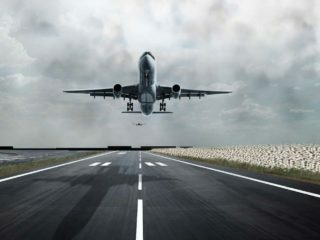 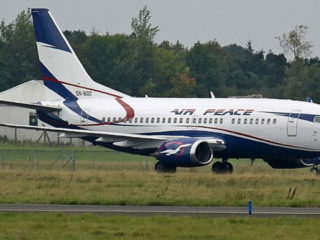 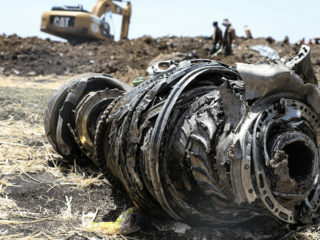 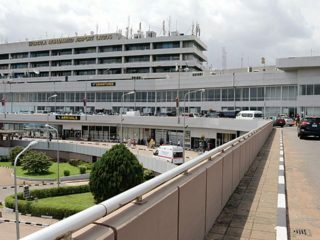 A Lagos-bound Air Peace aircraft yesterday made air return in Abuja over a false alarm that it carried explosive devices. 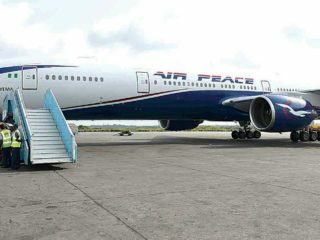 Air Peace airlines has commenced non-stop flights from Lagos to Banjul, The Gambia.